I got my fortune told by parrot today and all my problems will go away in two months. yay! Wonderfully done. I thought it would have placed higher - I gave it a 9. Love it. this looks like it was a really good picture before you processed it. 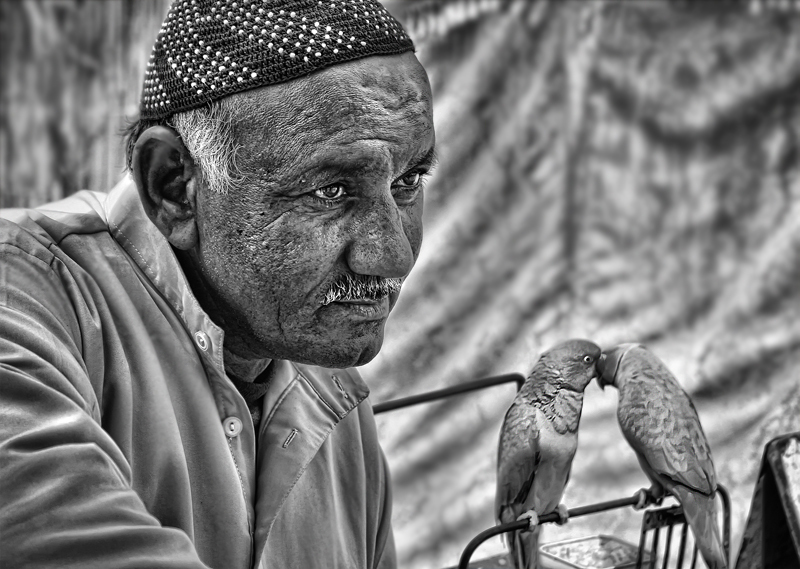 Seems over-processed for my taste, but I like how including the birds reflects on the character of the man. Proudly hosted by Sargasso Networks. Current Server Time: 04/20/2019 12:47:19 PM EDT.